Everyone has a certain set of colours they feel the best in and the most themselves in. 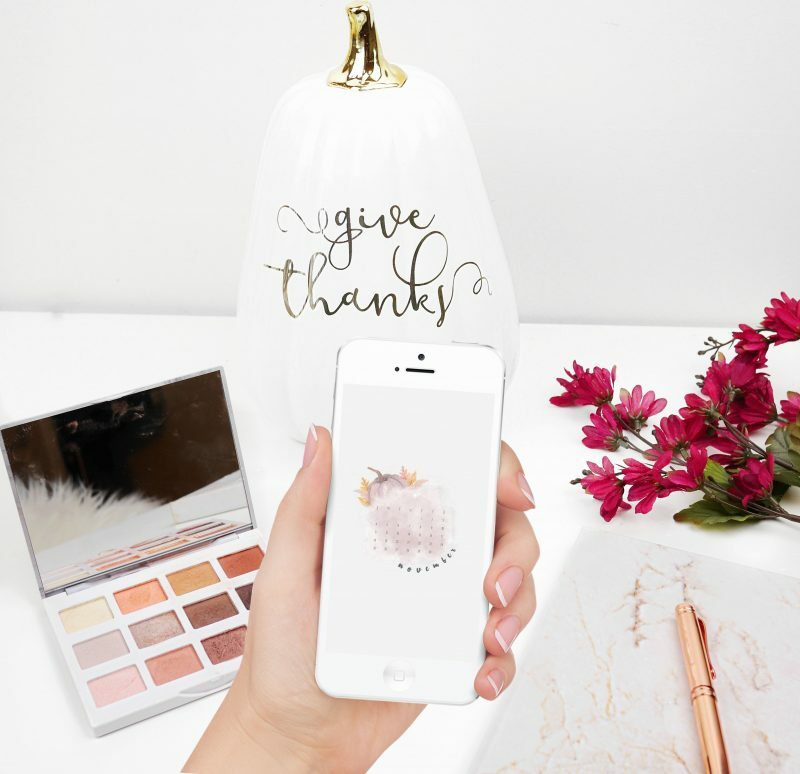 I’ve always been a neutrals girl – bronzes, browns, and champagne colours are my preferred cup of tea. That being said, there are so many flavours of tea out there, and life would be boring if we only over drank the same type every single day. I’ll stop with the tea analogies now. In the world of eyeshadows, I consider neutrals to be the Earl Grey and English Breakfast of the eyeshadow world. Gorgeous, classic, and wonderful, but you shouldn’t necessarily limit yourself to them. There are so many other colours out there – like blue eyeshadow! I never really loved how I looked in colourful eyeshadow until recently. Don’t get me wrong, I’ve always loved playing with colour – but I felt a lack of inspiration for a while. I decided recently that I needed to get back into what made me fall in love with makeup, and that’s experimenting; just sitting down, playing with products, and seeing what comes out of it! 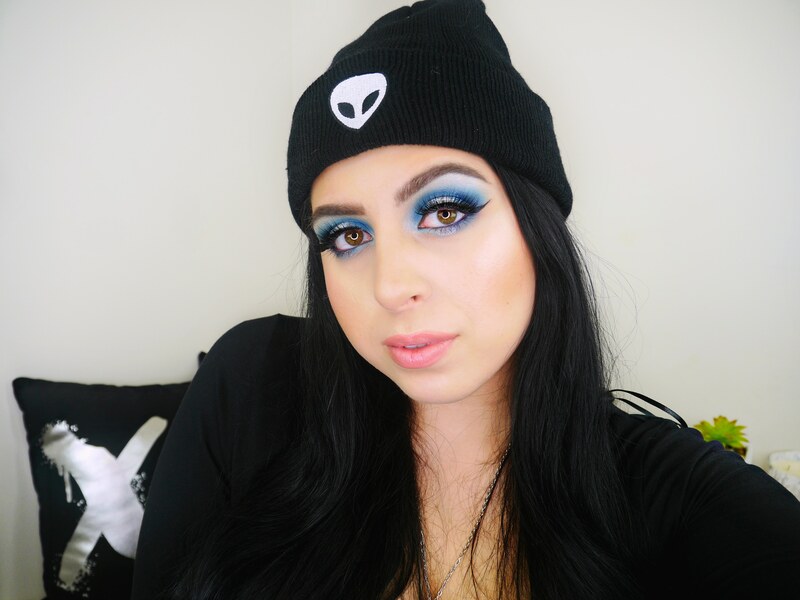 I’ll be sharing more makeup looks like this blue eyeshadow halo eye regularly here on my blog, and on my Instagram! 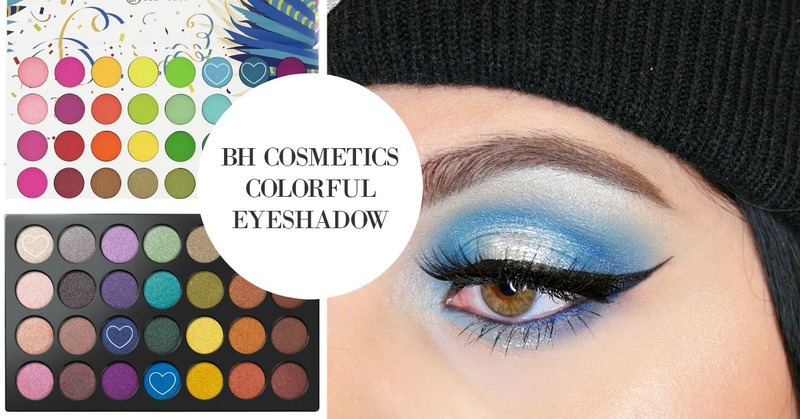 I’ve been playing with 2 palettes from BH Cosmetics for a couple of weeks now, and I’m so obsessed with them! 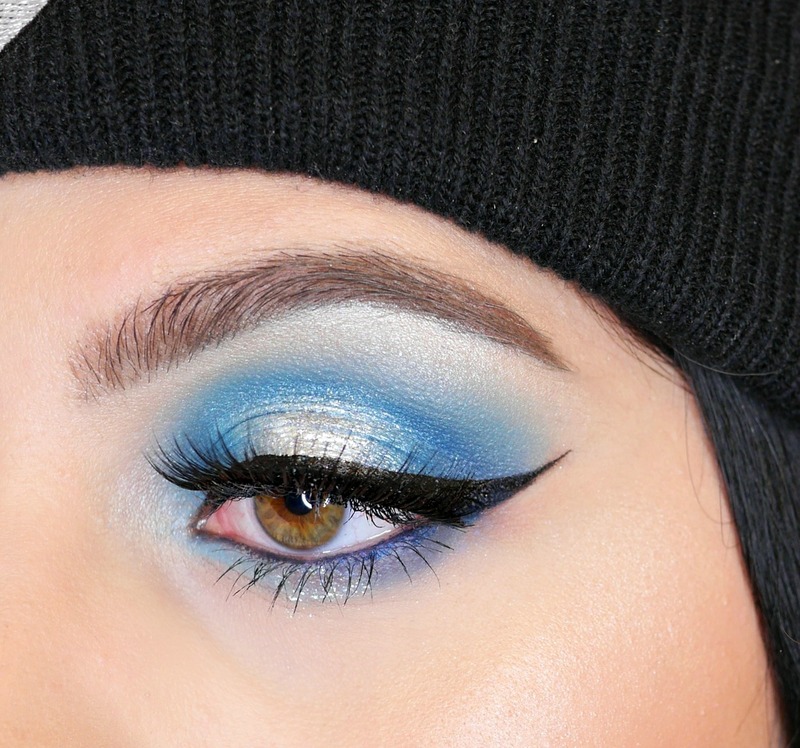 I love how this blue eyeshadow/halo eye turned out! 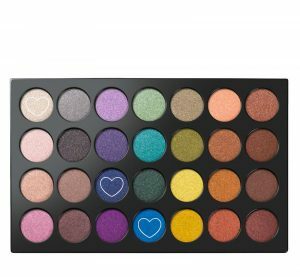 I’m planning to do a full review of the palettes soon, so stay tuned for that! 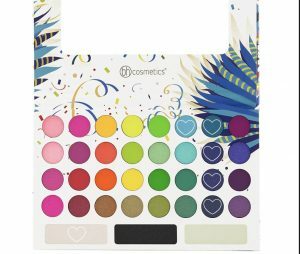 They are such great palettes for anyone wanting to add some fun and colour to their collection – and they’re extremely affordable! Previous Post Makeup Declutter – Foundation I’m Throwing Out! 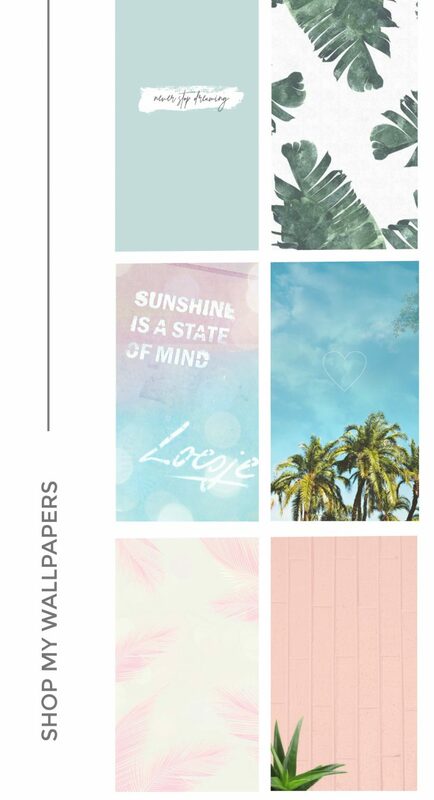 Next Post October Wallpapers For Phone & Desktop – Free Download!